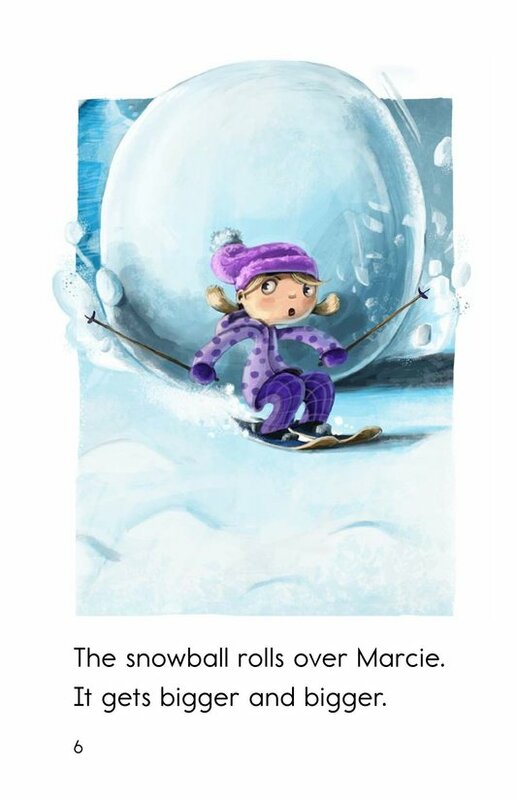 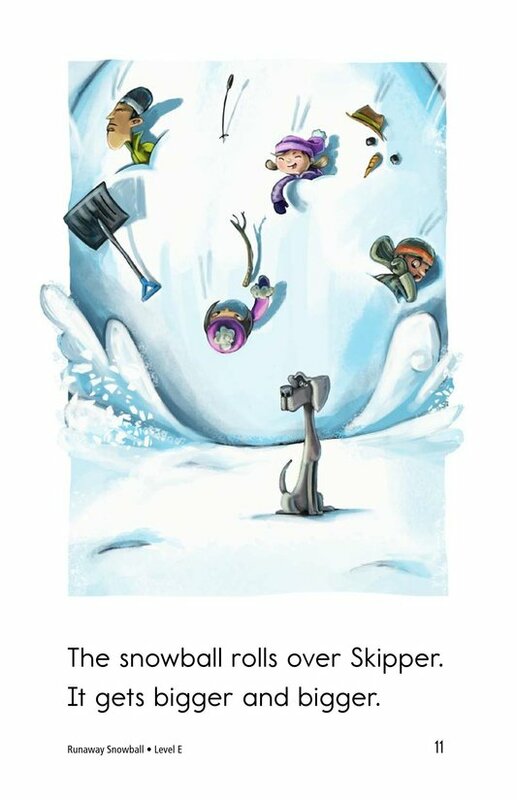 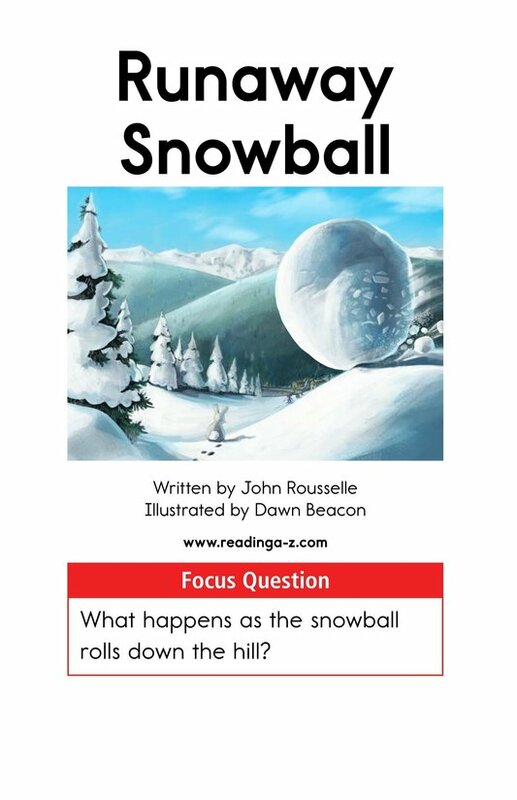 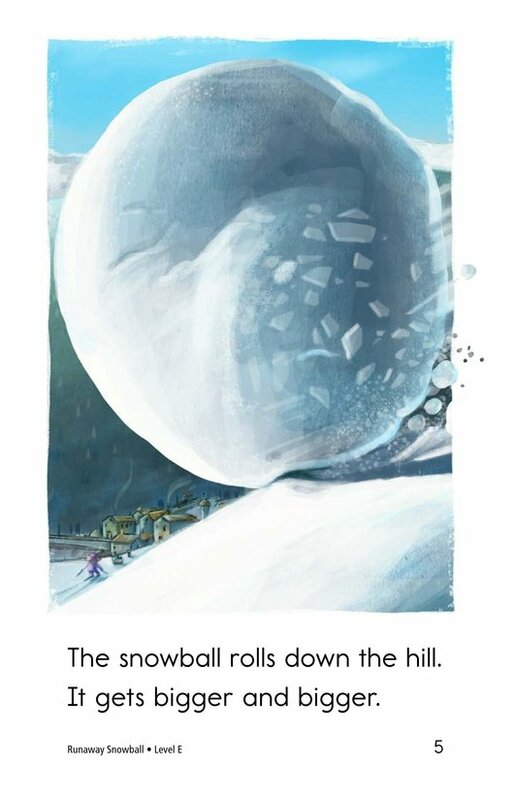 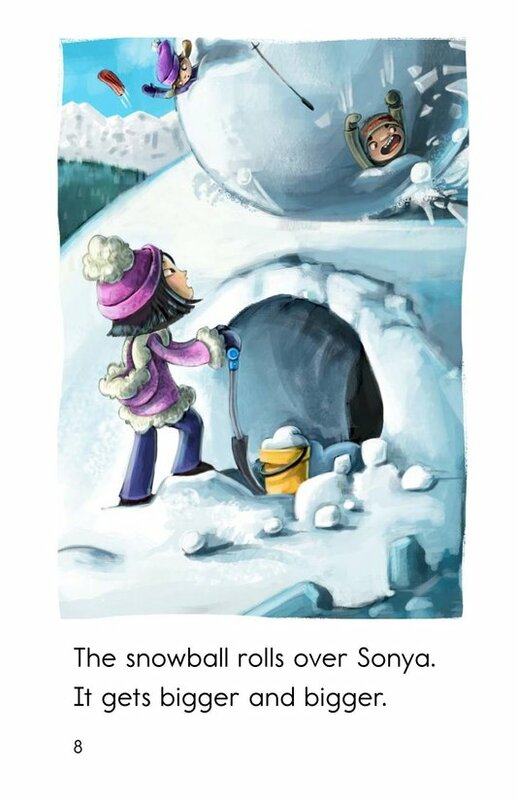 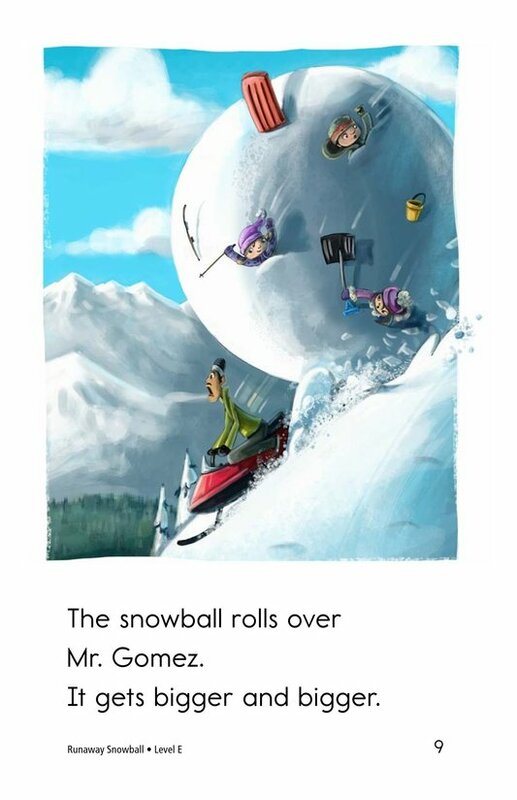 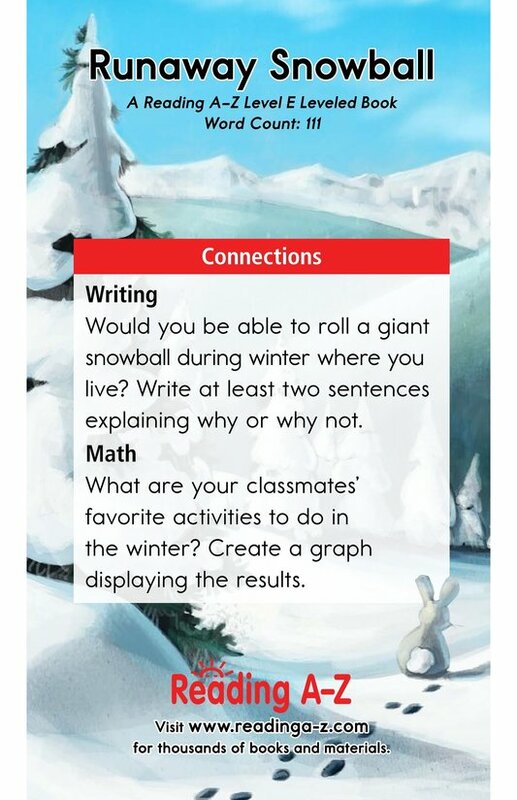 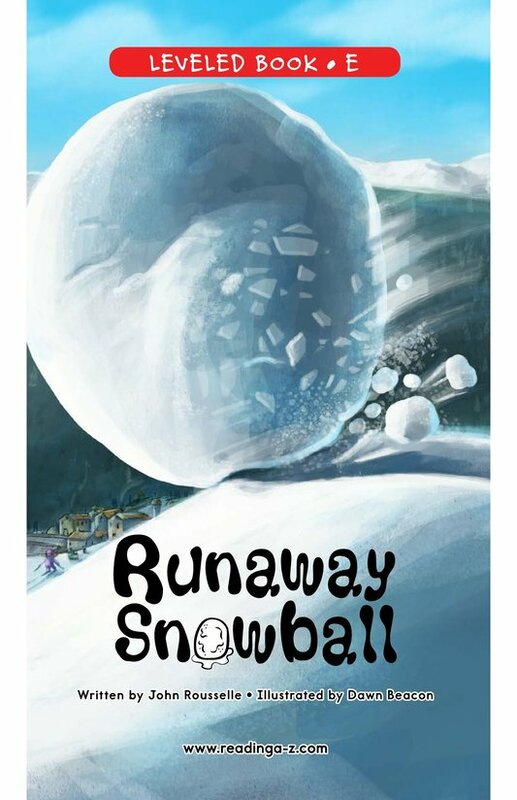 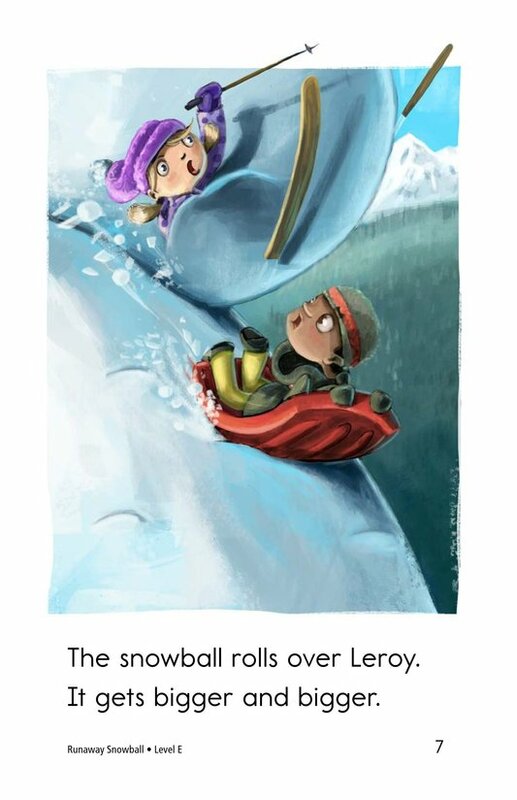 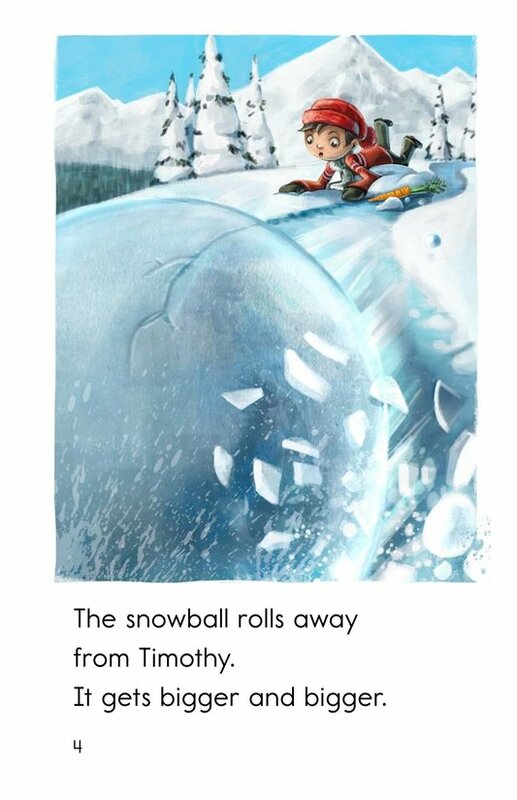 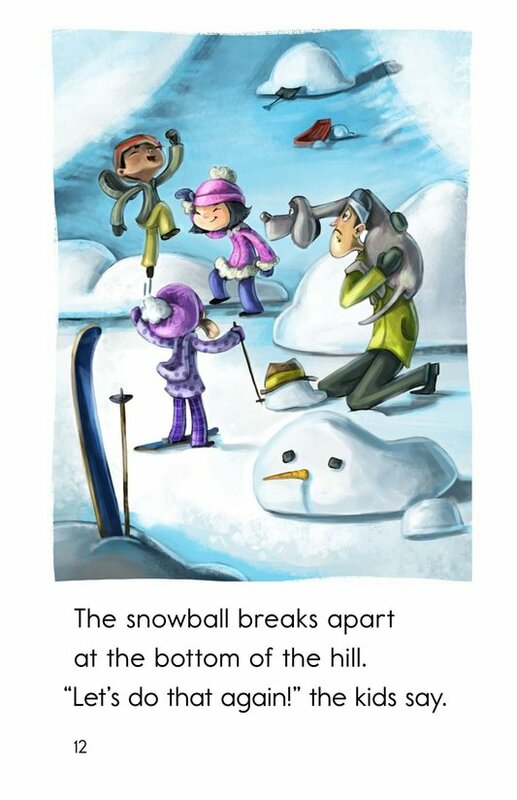 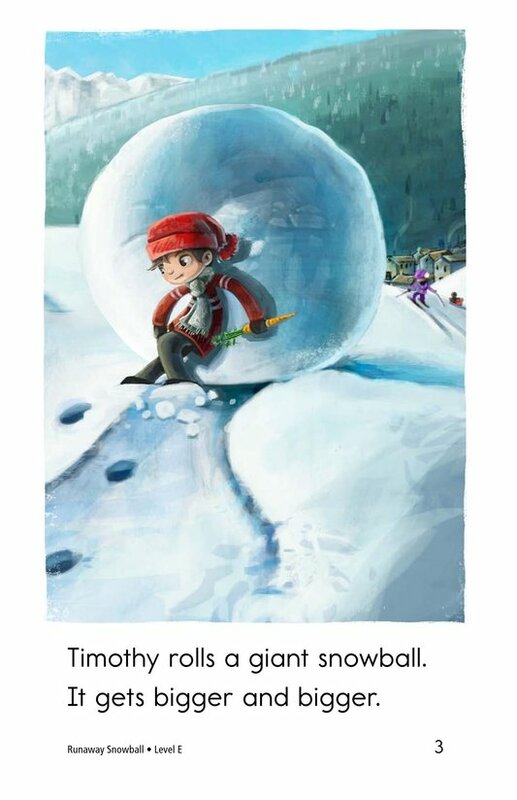 In Runaway Snowball, a giant snowball gets away from Timothy, causing problems for everyone below him on the hill. 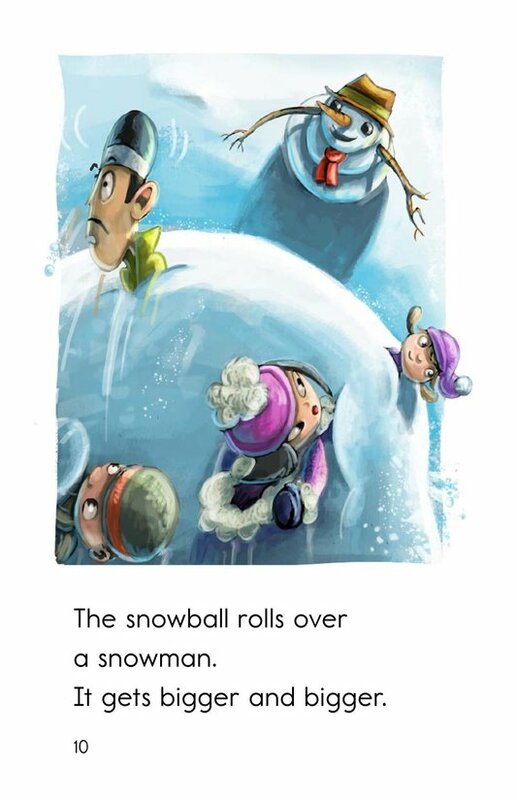 The story supports emergent readers by providing colorful illustrations and a repetitive text. 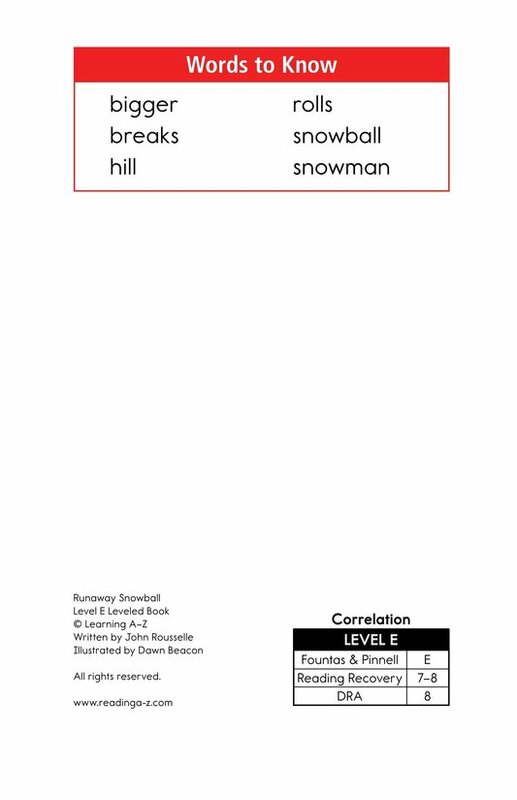 The book can also be used to teach students how to determine cause and effect as well as how to recognize and use comparative adjectives.